Published on marzo 14, 2019 in Corsa. 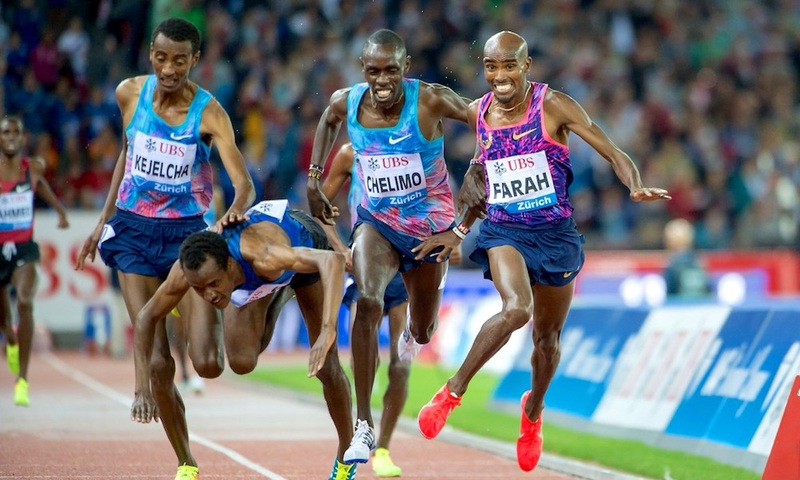 0 Commenti Tag: Diamond League, IAAF, runner. Ingiustificata scelta della IAAF di cancellare le corse di lunga durata dal circuito della Diamond League, quando i runner sono il principale pubblico dell’atletica. Forse perché i più forti sono africani? Published on gennaio 8, 2018 in Allenatori, Corsa, Generale, Mental coaching e Stress. 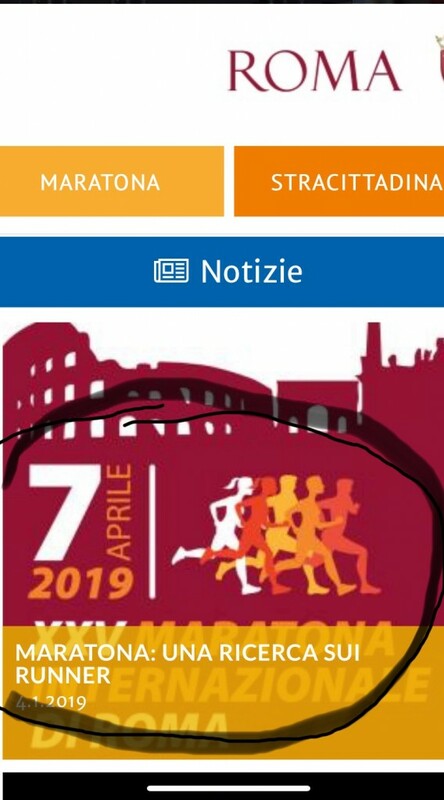 0 Commenti Tag: runner, Ultramaratona. Ultramarathon (UM) running consists of competitive footraces over any distance longer than a marathon, which is 26.2 miles The distances of UM races vary from 31 to over 100 miles and are often distinct due to the challenging environments in which they take place (e.g., forests, mountains, jungle, and desert). Research that has been conducted has primarily examined the sport motivations, changes in mood states, and sport-specific cognitions of UM runners. Research on UM participant motivations suggest that these athletes compete to experience feelings of personal achievement, to overcome challenges, socialize with other runners, and to be in nature. Evaluations of UM runners’ cognitive orientations, race thoughts and mental strategies indicate that these runners are more confident, committed to running, have higher goal-orientations compared with other athletes, use dissociative thoughts (e.g., thinking of friends, music) and use several mental skills (i.e., imagery, goal setting, self-talk). The present study explored UM runners’ experiences of training and competition using the method of existential phenomenological interviewing: 26 participants ranging in age from 32 to 67 years. UM Community was the most prominent theme that emerged from the interviews. Specifically, these participants perceived the UM community helped them to effectively prepare for events (e.g., obtain information on how to train), manage in race demands (e.g., support from crew members), discover new environments (e.g., running new races) and enhanced their sense of personal achievement (e.g., the exclusivity of the small number of individuals participating in UM). UM Preparation/strategy highlights the amount of time, dedication, and personal sacrifice needed to be a successful UM runner. While prior research indicates that training hours are key predictors of success, it does not adequately describe the dedication and sacrifice made by these runners. UM runners train for long periods of time without large incentives (e.g., monetary rewards, sponsorships) or established training protocols (e.g., coach, training guidelines). To train effectively these UM runners often sacrificed social relationships, family, and work needs. Therefore, the incentive to train and decisions about nutritional/training needs largely rested with each individual. UM Management is consistent with prior UM research examining cognitive strategies and goal orientations. With regard to goal orientations, prior research suggests that UM runners focus on task goals (i.e., process) more than outcome goals (i.e., winning the race). This was supported in the current study, with the majority of participants indicating that they were primarily focused on simply doing their best. This included running specific time goals or simply finishing the event within the allotted time. In terms of cognitive strategies, participants described using goal setting, self-talk, attentional focus strategies, cognitive restructuring and imagery to assist with managing the physical and mental demands of the race. UM major factor in dealing with pain was being able to accept the pain. Specifically, before the race participants acknowledged that the run was going to hurt, and as long as the pain did not exceed a certain threshold, it was viewed as a normal aspect of the race. Several runners also described using associative strategies to manage pain. UM Discovery and personal achievement suggest that UM are motivated to participate in these races to experience personal achievement, to push themselves beyond their perceived capabilities, and to experience nature. Discovery was also about exploring the unknown, overcoming fear, and unveiling new personal insights (e.g., that they were capable of running a much farther distance than they thought possible). Published on luglio 1, 2014 in Corsa. 0 Commenti Tag: corsa, Kenia, lewa, maratona, runner, safaricom marathon. La 15 ° edizione della Safaricom Marathon ha avuto luogo presso Lewa, sabato 28 Giugno 2014. Organizzata da Tusk Trust e con Safaricom, questo evento di raccolta fondi ha ospitato 1.000 atleti provenienti da oltre 20 paesi diversi. La Safaricom Marathon è considerata come una delle maratone più difficili al mondo. Tuttavia, podisti di ogni livello ne prendono parte, da chi corre per divertimento, a escursionisti e appassionati, ai professionisti come Paul Tergat, keniano ex-primatista mondiale. L’impatto della manifestazione è stato enorme ed i benefici sono tangibili. Dalla sua nascita la manifestazione ha raccolto oltre $ 4,2 milioni. Tusk e Lewa hanno sempre condiviso un obiettivo comune per la conservazione della fauna selvatica come catalizzatore per alleviare la povertà, ridurre i conflitti e migliorare l’istruzione e i mezzi di sussistenza nelle aree rurali ricche di biodiversità.